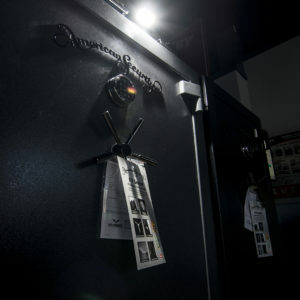 Pimlico Key Service has been offering safes for 70 years. 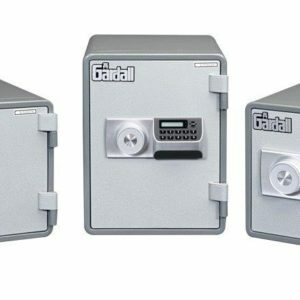 We have the experience to know what safes are the best possible solution for you. 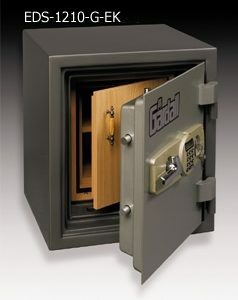 We have developed relationships with the top safe manufacturers in the world. 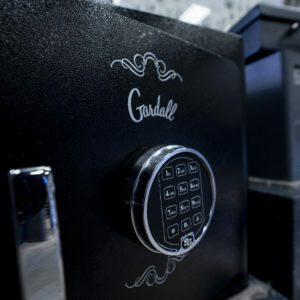 Ask today about how we can help you keep your valuables safe! 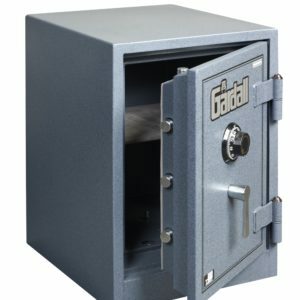 Need a safe? Talk to someone now by using our contact page! 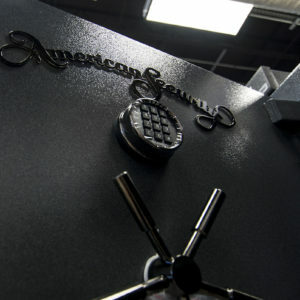 American Security Products Company has been dedicated to manufacturing high quality, high security safes since 1946. 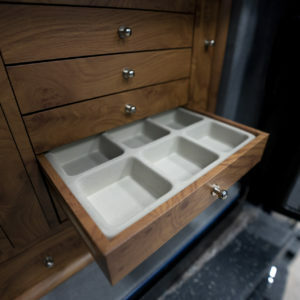 We offer an extensive product line of over 400 different models. 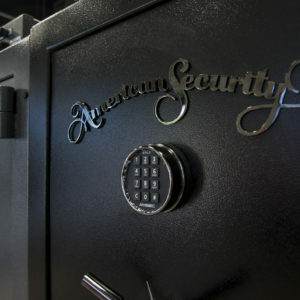 The firelined gun safes were engineered by using our nearly fifty years of experience in commercial fire safe manufacturing. 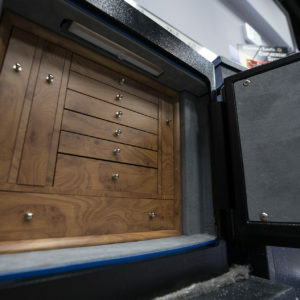 We offer a full range of U.L. 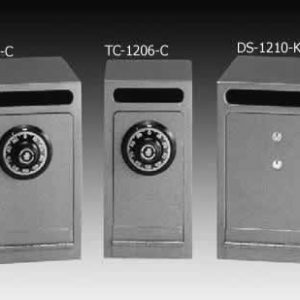 approved fire resistive microwave style safes. 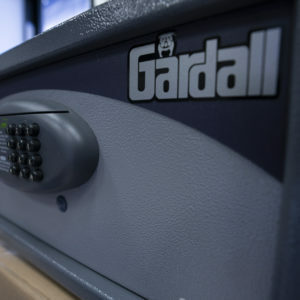 These safes are made to Gardall’s exact specifications. 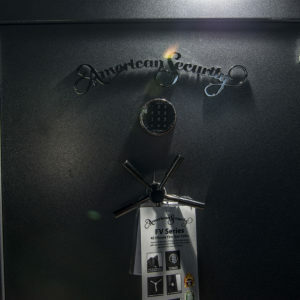 With the growing number of homes and offices using computers, the protection of magnetic media has become critical. 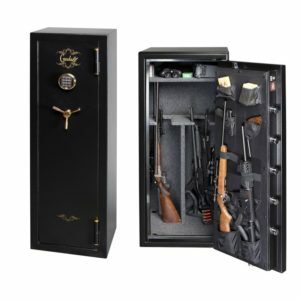 Check out some of our safe inventory!